Get a grip on candy your mind will love. 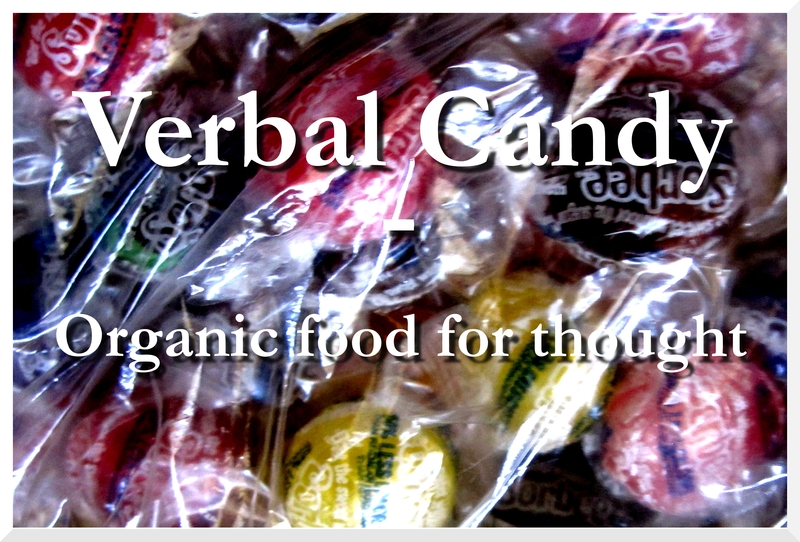 “Verbal Candy – Organic food for thought”, my first collection of aphorims in English will be officially published on September 17th!!! Available on Kindle and as hardcover! More updates to come soon on this website!